For general inquiries, use the form below. 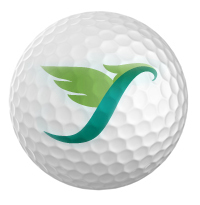 Spirit Golf is always looking to build its team of highly motivated professionals and those who have a real passion for the game and business of golf. Our role as golf course managers is to deliver the best product at the best price with unsurpassed service. If this sounds like you, please complete the information below and someone from our Human Resource Department will contact you. Resumes may be emailed to or mailed to our corporate address to the attention of Cheryl Kelly.